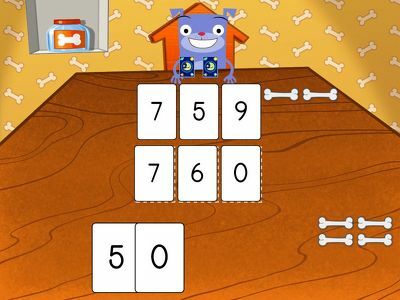 Decimals can be daunting, but your kid can gain comfort with them without writing. This worksheet lets your kid work with money without writing decimal amounts. 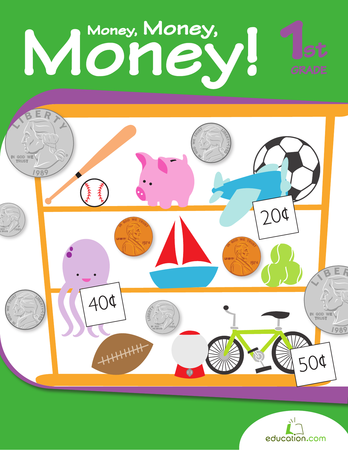 Give your kid practice with money-counting and sequential order with this worksheet. Kids will look at different amounts of money and decide which is larger. Your kid can gain some comfort with currency by using this money worksheet. Kids will compare two visual representations of money and decide which is bigger. 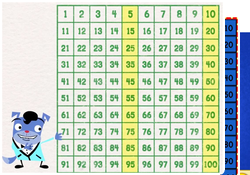 Perfect for kids who have trouble with decimals, this visual money worksheet helps your child strengthen his math skills without ever writing a number.